Panter Blue Cigars are the go-to small stogie to squeeze every last drop of enjoyment out of your down time. 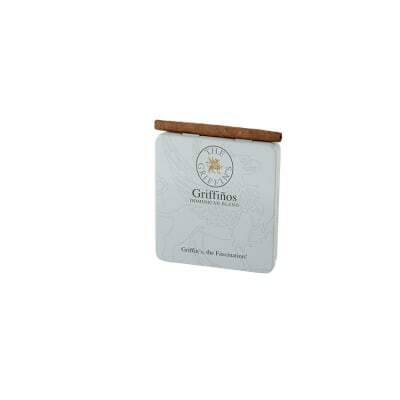 Made with extreme attention to detail and quality, these cigarillos are rolled with a decadent natural shade grown Ecuadorian Sumatra wrapper for a palate pleasing taste and enticing aroma. 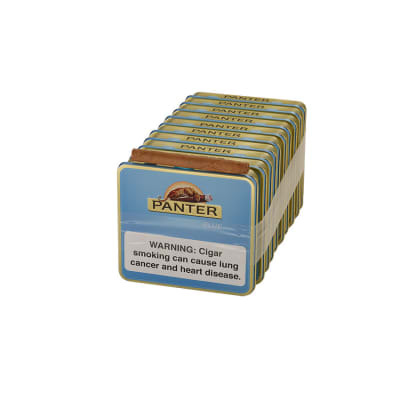 Panter Blue Cigars are the perfect choice for smokers new and old for any occasion. 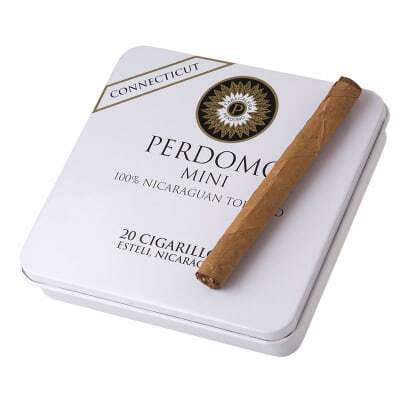 These small precision made cigars utilize a natural shade grown Ecuadorian Sumatra wrapper grown at the base of the Andes for a smoke that is both flavorful, and extremely satisfying to amplify your down time. 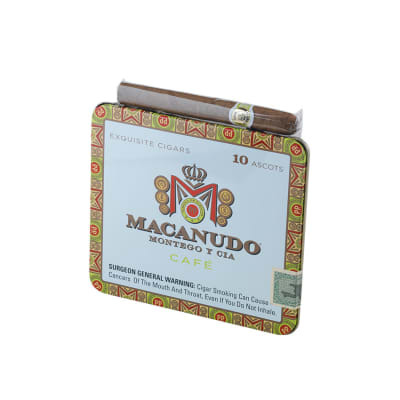 Nice quick smoke that burns consistently every time and has a full flavor. 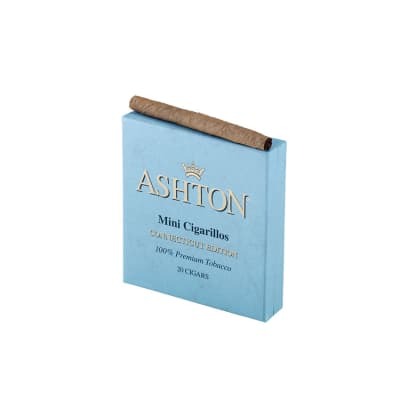 Great quality cigar for the price.